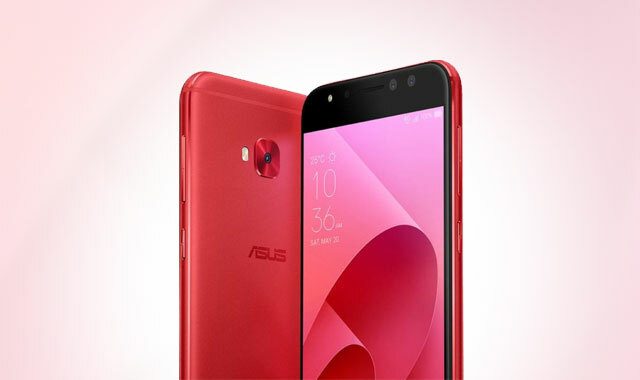 Meet the ASUS Zenfone 4 Selfie smartphone in red. 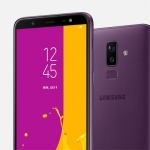 Taiwanese smartphone brand ASUS officially launched its Zenfone 4 series of smartphones including the ASUS Zenfone 4 Selfie. As the name suggests, it’s geared towards great front camera photography. 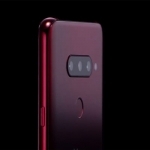 It’s equipped with a dual selfie camera system composed of a 20.0 Megapixel and 8.0 Megapixel sensors. 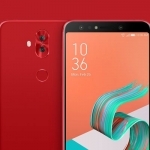 Aside from having two front cameras, ASUS also beefed up the camera software of the ASUS Zenfone 4 Selfie with beautification software. There’s a front LED flash too for well-lit selfies during low light situations. At the back, a trusty 16.0 Megapixel camera resides. It’s accompanied by a dual-tone LED flash. The ASUS Zenfone Selfie comes in an all-metal body with ASUS’ signature concentric circles embellishment. It flaunts a 5.5-inch HD display topped by a layer of scratch resistant glass. Turning on the device reveals the company’s customized Zen User Interface. The ASUS Zenfone 4 Selfie runs on a Snapdragon 430 chipset from Qualcomm. It’s composed of a 1.4GHz octa core 64-bit CPU and an Adreno 505 graphics processor. Its RAM amounts to 4GB with 64GB of built-in storage space. A microSD card slot is available for up to 256GB memory cards. 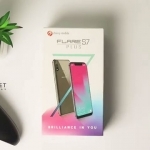 There’s no shortage of connectivity options for the ASUS Zenfone 4 Selfie. It’s a dual SIM smartphone with 4G LTE capability. There’s also Wi-Fi, Bluetooth and GPS positioning. However, it’s stuck with a microUSB 2.0 port for charging and data transfer. Nevertheless, USB OTG is supported. A 3000mAh battery powers the ASUS Zenfone 4 Selfie. It’s non-removable but supports the Quick Charge 3.0 technology from Qualcomm. 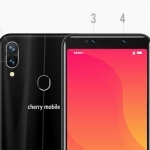 The device also has a fingerprint sensor behind its home button. A gyroscope, compass and other common sensors are present too. 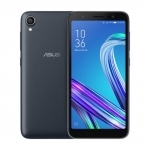 The ASUS Zenfone 4 Selfie has a reported price of ₱13,995.00 in the Philippines. It will be officially launched in the country on August 19, 2017.